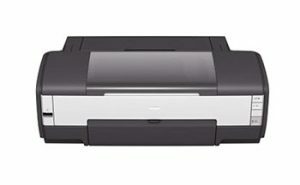 Error on printer Epson 1400 Ink and Paper Lights Flashing usually occurs if the printer has been used for quite a while. A common error is the second red light flashing alternately on the Paper and Ink lights so we could not use the printer as usual. 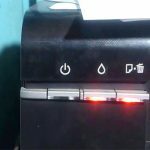 In addition Epson 1400 printer happens also when we turn it on by pressing the start button the printer Epson Photo 1400 it cannot live, sometimes also happens when we turn on the printer it appears the two red lights are blinking alternately on the icon of ink and paper. And that happened also usually appears on the error window is also a windows computer that we use that printer is experiencing errors. Sometimes the window that comes up is error Service Required that appears on the computer. Usually, the reason of this error is where the usual ink waste there is in the bottom of the printer is full of leftover ink prints. 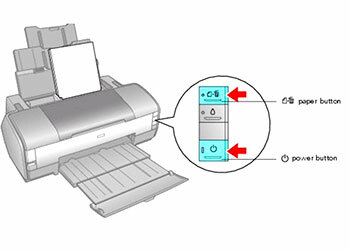 Therefore this error usually happens for you who have mengguankan at 1400 Epson printer long enough. 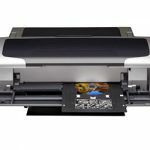 How to fix it you can replace the existing ink disposal place the bottom of the printer and replace it with a new one specific to the printer Epson 1400. Or you can also use the Resetter that is specially provided for the Windows printer that you can download in this post. 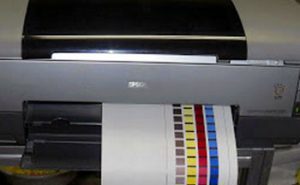 Related Posts of "Epson 1400 Ink and Paper Lights Flashing"